The 2007 season is remembered for lots of things, including the spy scandal between Ferrari and McLaren which resulted in McLaren being fined the enormous sum of $100 million and disqualified from the constructors’ championship. 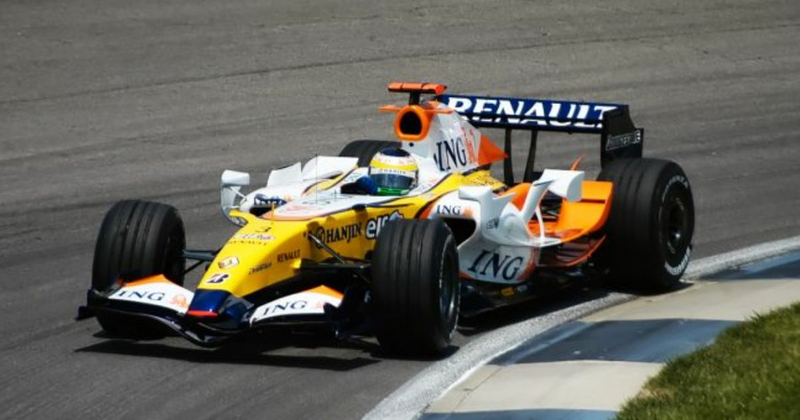 Less well-remembered is that Renault came under scrutiny for the same thing and on this day in 2007 was found guilty of possessing confidential information about the 2006 and 2007 McLarens. The legendary Keke Rosberg (born 1948) started his F1 career with Theodore in 1978 and spent stints with ATS, Wolf and Fittipaldi - hardly what you would call to teams. 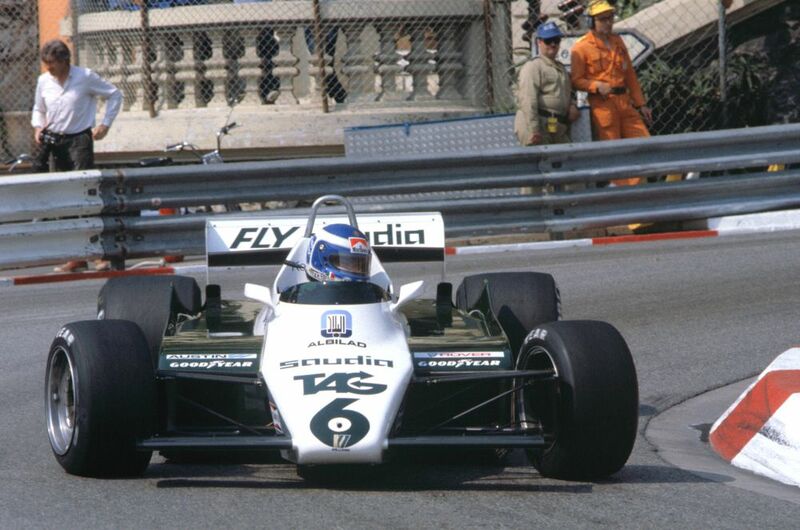 In 1982 he got called up to Williams following Alan Jones’ retirement and despite only winning one race, managed to take the title in what was one of the most dramatic and unpredictable F1 seasons of all time. In the years following his title victory he more than proved he was a worthy champion, a street circuit specialist, and one of F1’s absolute fastest and most fearless drivers. His qualifying lap at Silverstone in 1985 stood as the fastest lap in F1 history for over 17 years - and he set it in damp conditions in a car that had a slow puncture. Following a slightly disappointing year with McLaren in 1986 Keke retired from F1, going onto race in sportscars and the DTM. He also had a son who turned out to be pretty good, too.